The world is full of weird news. But nothing can be more bizarre than this, a sane man chasing an aeroplane. I mean, seriously? What got into his head, death? Well this strange incident took place in the Madrid Airport on August 5th 2016, at 21:00 hrs (local time). 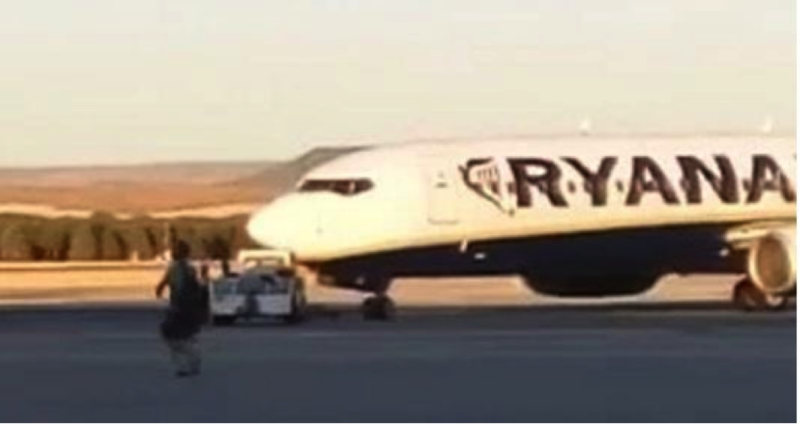 The video went viral within a short while since the time it was updated on Airport’s Trade Union Facebook page by a crew member of Adolfo Suarez Madrid-Barajas Airport. In the video we see an unidentified man racing after an aeroplane on the runway which took off without him. 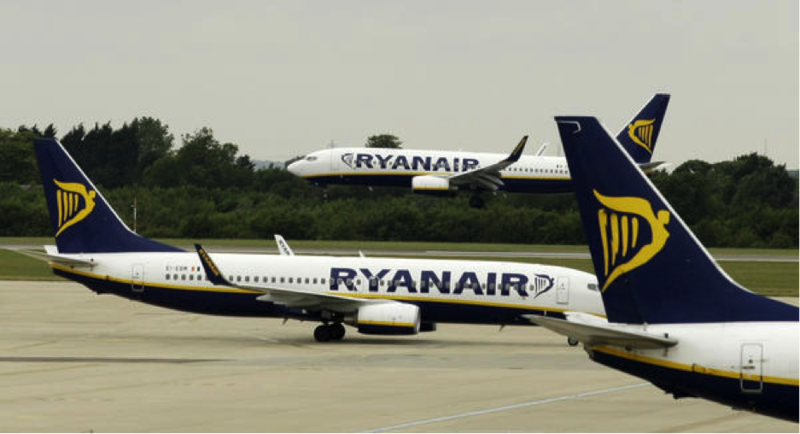 The man breached the security codes of the port, broke through the fire escape, carried his hand luggage and chased a RYANAIR flight he was supposed to board on time. He was travelling to Gran Canaria, Spain. 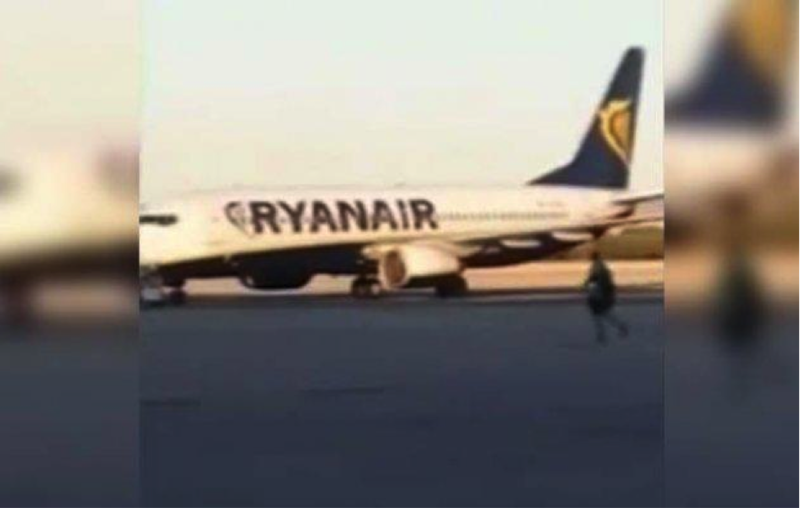 The man was however arrested by the airport officials of Canaria Island and was put behind the bars. Later, post an interrogation and only after his history gave him a clear chit, he was released. Although he had no terrorism intentions, he would still be punished for violating the laws at the airport. Girlfriend Breaks Boy’s Heart. Pretends ‘His Heartfelt Proposal’ Never Happened. Ouch! !